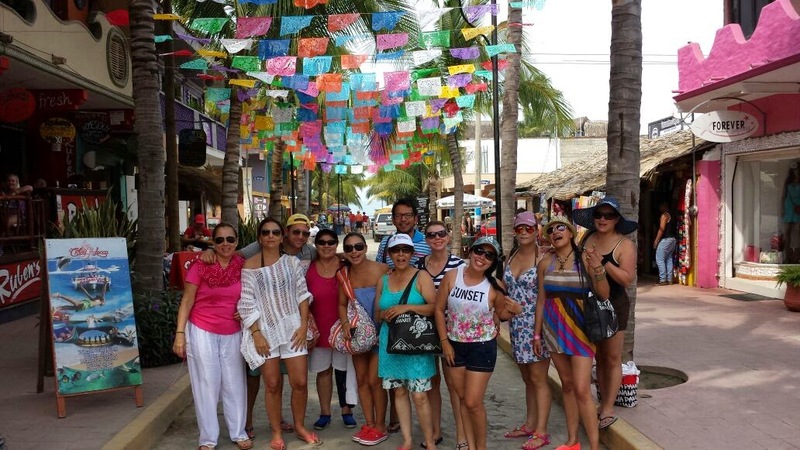 The official promotional campaign for the Riviera Nayarit and Puerto Vallarta began in Medellin with the city’s top wholesalers, bolstered by a FAM trip to the bay; agents from Bogota also visited the region. Promotion for the Riviera Nayarit and Puerto Vallarta in Colombia increased considerably during the current month of February, mainly in Medellin, but also in the capital city of Bogota. The official promotional campaign for the Riviera Nayarit and Puerto Vallarta in Medellin began on February 4th and was a joint effort between the destinations, the Mexico Tourism Board (MTB), Aeromexico Airlines and two of the most important wholesalers in the city: Mayorplus and Luz Verde. The presentation of the destinations was a resounding success, taking place during a private cocktail party for more than 100 leaders from Medellin, which is considered the second most important city in Colombia. 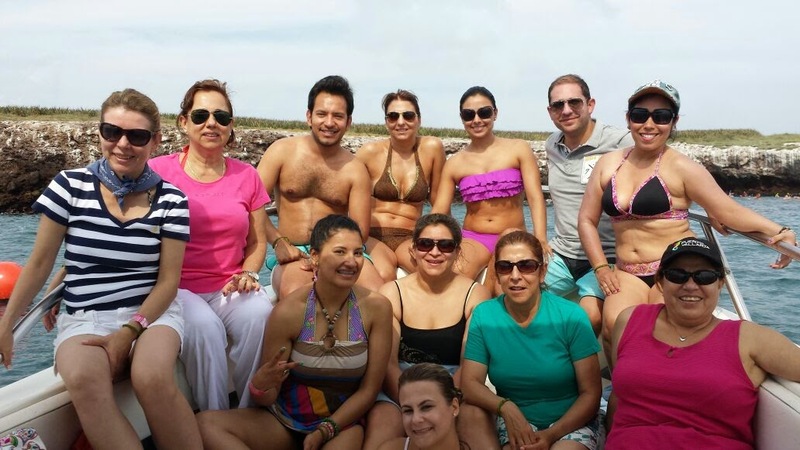 The owners of the two wholesale companies also visited the destinations on a FAM trip from February 5-9, focusing not only on regional hotel site inspections but also on understanding the differences between the destinations and how they complement each other in order to better sell them to their clientele. It’s important to note that Aeromexico will begin four direct flights per week between Medellin and Mexico City on March 2nd, which will increase to daily flights in June. Colombia’s capital city of Bogota is also of great interest to the Riviera Nayarit and Puerto Vallarta, which is why another FAM trip took place from February 9-13 with the top producers and business managers for Colombian tour operators and market leaders UGA, Turivel and Pelícanos. These efforts by the Riviera Nayarit Convention and Visitors Bureau continue to reaffirm its commitment to positioning the destination within new markets, thus ensuring an increase in tourism that will in turn benefit the people of Nayarit.